THE price of bread has gone down to $1,90 per loaf from $2,50 but shortages remain. 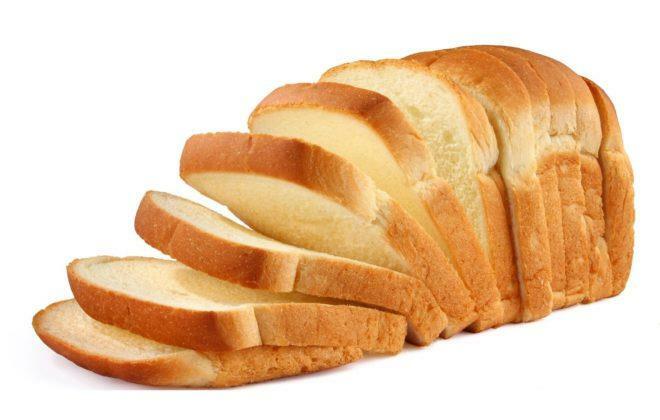 The Chronicle yesterday observed that in Bulawayo supermarkets and Baker’s Inn outlets, bread was selling at $1,90. A few outlets were selling a loaf at $1,80. The price of bread from small bakeries remained unchanged at $2. In a brief interview, Industry and Commerce Minister Nqobizitha Ndlovu said Government met bakers and they agreed to lower the price. “We met with bakers and they agreed that bread sells at $1,80 but I don’t know what the price is now. We met and we are discussing those issues,” said Minister Ndlovu. He said Government only intervenes when prices hurt ordinary people. “We only try and intervene to minimise the effect on the people. On cost issues, National Foods and Innscor can help with that,” the Minister said. National Bakers’ Association of Zimbabwe president Mr Ngoni Mazango said he could not immediately comment on the matter as he was in a meeting. Earlier this week when the price of bread went up, Grain Millers’ Association of Zimbabwe (GMAZ) media and public relations manager, Mr Garikai Chaunza said even though an increase had been effected, the price of flour has remained unchanged. He said flour supply to bakers has remained low due to the non-availability of foreign currency to bring in imported wheat which is still held up in Beira, Mozambique. Addressing a Zanu-PF Thank-You Rally in Mt Darwin, Mashonaland Central last week, Vice President Kembo Mohadi said the Government would take care of its citizens. “Basic commodities like cooking oil, sugar, salt, rice, mealie-meal, milk and flour; the prices are being looked into so that they become affordable to the generality of the public. “Government is equally putting in place loan facilities for retailers who will maintain cheap prices. These will be supported by Government to make sure that their prices remain low,” said VP Mohadi.